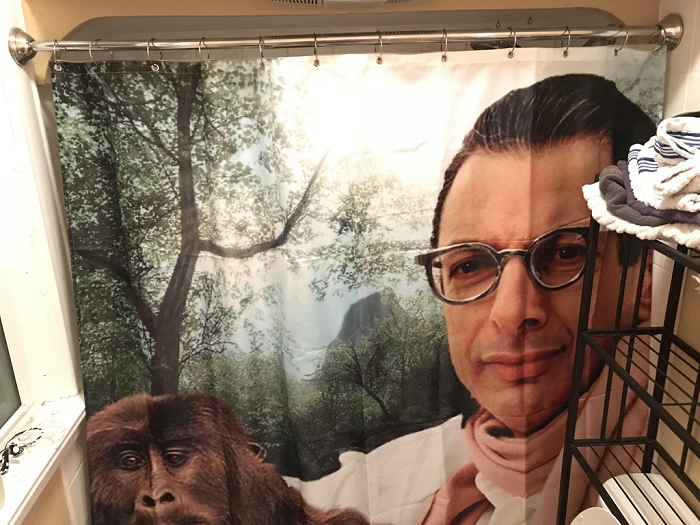 Instead, he ordered this: Now, whenever she wants to shower or use the toilet, she’ll be greeted by the curious gaze of Jeff Goldblum…just sort of…”judging.” She may have regretted her choice to hand off the decorating to her boyfriend, but it’s not that bad of a picture, really. 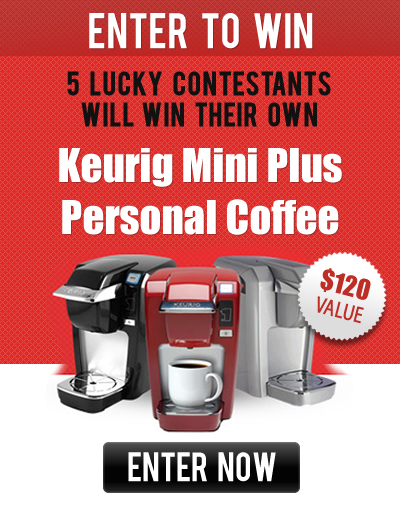 Who wouldn’t want to see Jeff Goldblum in the morning, right? !